Love Fairhope? Want to build your dream home? 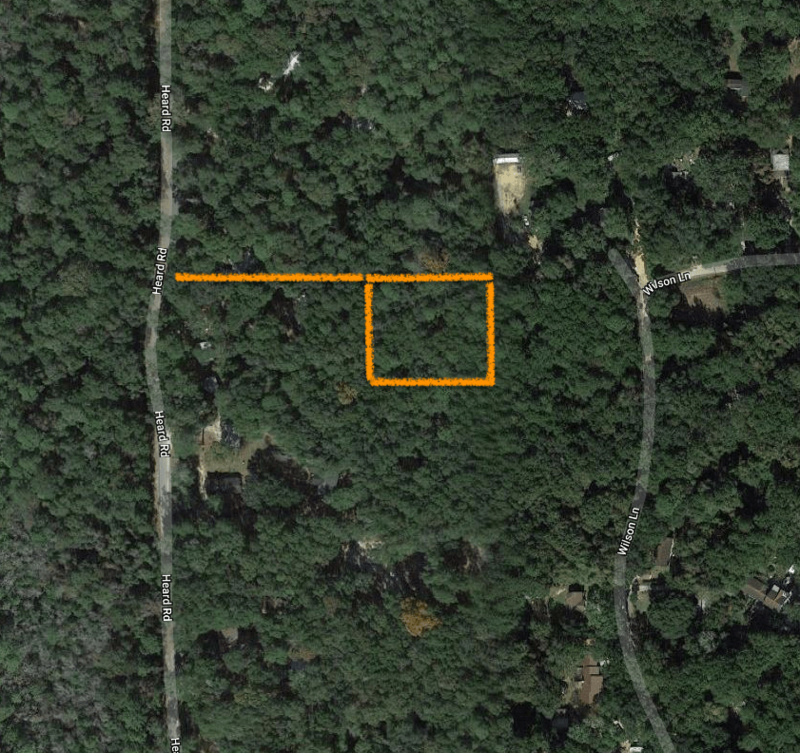 This one acre, wooded, secluded lot, with right of way off of Heard Road and walking distance from the bay can be your new home site! 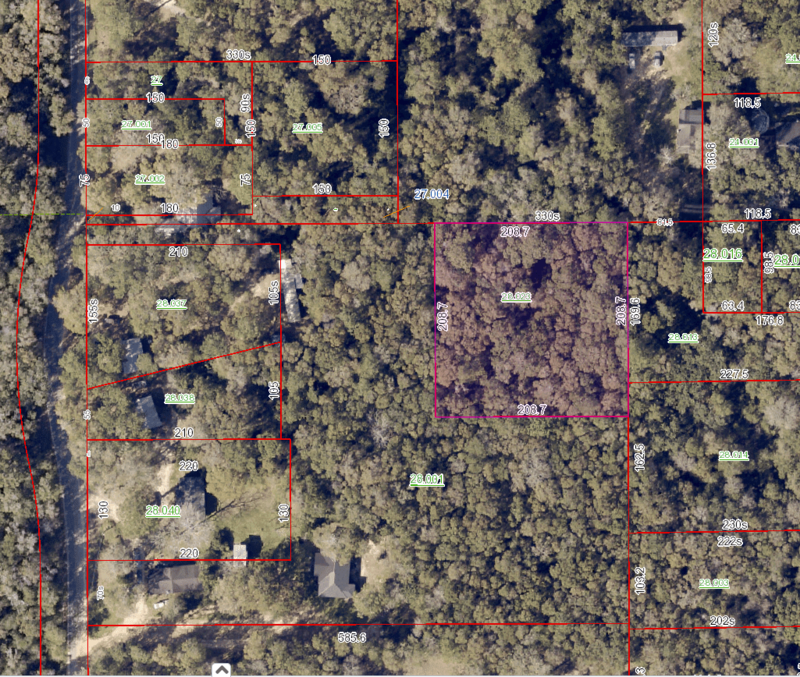 Directions Fairhope Hwy 98: Turn west on Hwy 44 (Twin Beech Rd) to Heard Road, veer right. Look for Urban Property sign on right at "right of way" to lot. Right of way is 10' wide and runs on north side of property. 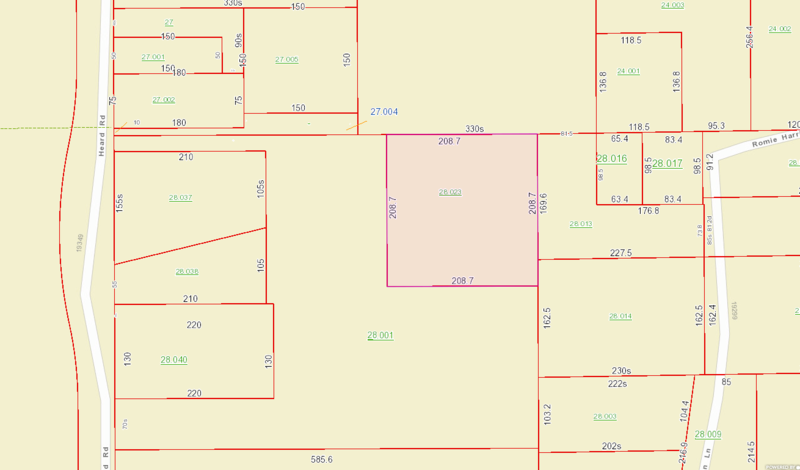 It is approximately 250' to property's NW corner. Surveyor has marked corners with flags. The lot is 208.7 feet by 208.7 feet. There is a 10' x 377' right of way from Heard Rd. that runs to the back northeast corner of property. The only access to property at this time is by foot! Northeast corner flag can be seen off of Wilson Road by veering to left on Romie Harris Lane. However, there is no right of way from this private road. 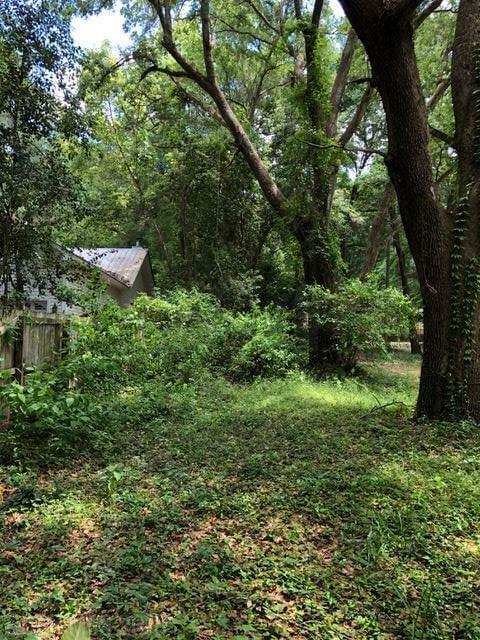 For more information or to check this property out in person, call Dianne Nix at 251 605 6934. Heard Road One Acre Right of Way view movetobaldwincounty.com Urban Property.